Sentels Sdn Bhd is proud to introduce their Company's entertainment CRM services called Senoptium. At Senoptium, they blur the boundaries between reality and virtuality. There are galaxy themed kids playgrounds, designed for kids from the age of 3 to 15. Here, Senoptium provides a complete children's play land with more fun and entertainment for every young and energetic soul. 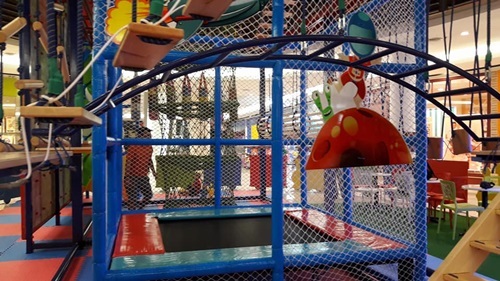 Sentels also support human development through the offering of the Tiger Cub Road, challenging play land which is included in the Milky Way PlaySpace. 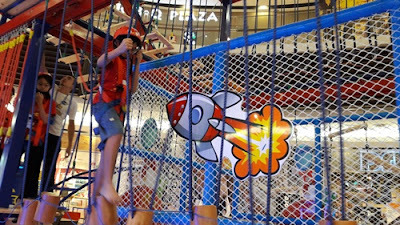 This does not only provide fun for kids in Malaysia but helps them with different skills development. For the Tiger Cub Road Challenge 2018, it is only open for kids aged 4 to 15 years old and the challenge period is from 17th to 25th March 2018. It is only applicable to walk-in customers which purchase super deal. The fastest contestant which completed the tiger cub road will counted as winner. Only One (1) prize will be given for this challenge. Participants are required to complete tiger cub road in order to qualify for this challenge. There are 12 Obstacles Course, Wall Climbing, The Amazing Slide, Trampoline, Bird Nest, 9D VR Coastal and SD Space Traveller for kids to explore. 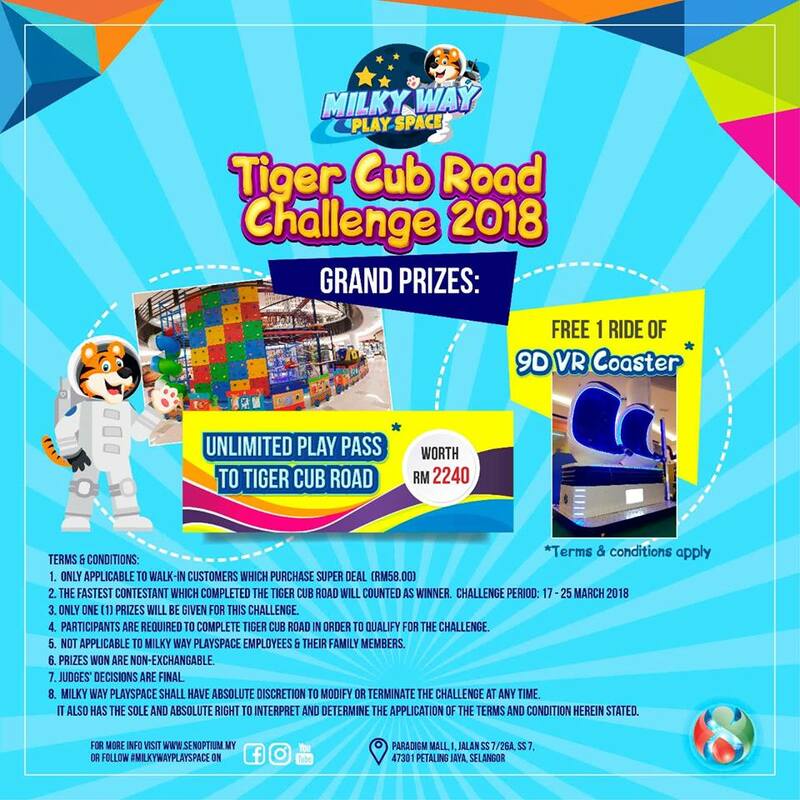 For only RM58, you could enjoy all this activities for the Super 2 Hours promotion which is ongoing now to be eligible to join the Tiger Cub Road contest. 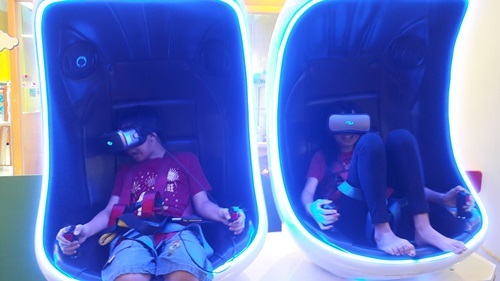 Experience the future realities with their 5D Space Traveller where they will change your dimensions of reality in virtual world and sense of virtuality in real word. VR Coastal provides a unique graphics system that combines 4K stereoscopic video at full 60 frames per second with interactive realtime components, even on mobile CG hardware. For your infor, you won't find this level of VR quality anywhere else in the industry. You will not only view a flat monoscopic video, they had created a real 3D vision with a thrilling and immersive experience, featuring high-end gaming industry visuals. Wow... No wonder my Little Angels looks a bit scared when playing at the VR Coastal. Something new for them to explore. Senoptium has an airtight reputation in terms of providing interactive products of the highest safety and hygienic standards. 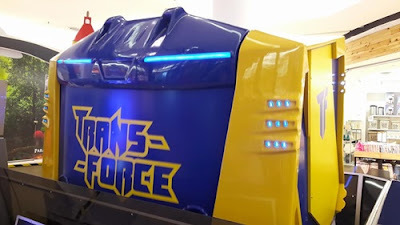 They're a one stop amusement station specialising in delivering WOW effect to our next function to give us an unforgettable entertainment experience. They offered sophisticated interactive attractions at a competitive price for a various occasions, ranging from corporate events, birthday parties, outdoor facilities, school or even tailor-made events designed for our needs. The Tiger Cub Road Challenge will be held at Paradigm Mall, 1, Jalan SS7/26A, Kelana Jaya, 47301 Petaling Jaya, Selangor Darul Ehsan. For more details, do check out their website at http://senoptium.my and facebook page at www.facebook.com/MilkyWayPlaySpace. 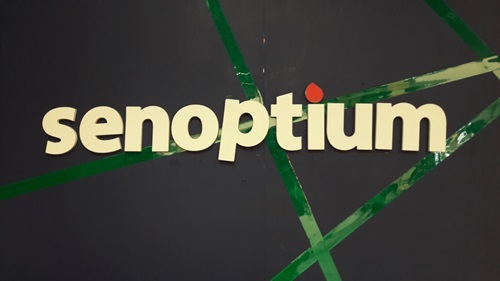 My Little Angels get to Imagine, Experience, Discover and Dream at Senoptium, one-of-its-kind edu-tainment centres where it allows them to be confident in everything that they do. 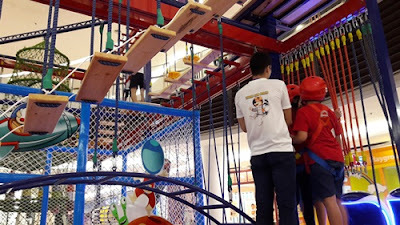 At the beginning stage, they're afraid of heights and virtual world but for the second time attempt, they are more confidence to climb higher and at the third time, they already completed the Tiger Cub Road Challenge at the fastest times. 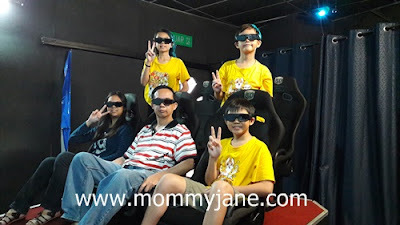 It is a great way for them to explore something beyond imagination and for them to have an unforgetable experience especially during this school holiday. Do let your children to join the Tiger Cub Road Challenge happening now at Paradigm Mall till this Sunday so that they will be more confident in their life now and forever. Aktiviti yang menarik bila cuti sekolah macam ni. Selain daripada boleh kurangkan stress anak-anak, sebenarnya ia juga bagus untuk tingkatkan kemahiran berfikir dan fizikal mereka. lebih cergas dan cerdas! Innanie, betul. Kids should explore more. Do bring your son over once he is 4 years old. Nik, betul. It is family bonding times. wow pretty awesome and cool playground. I do believe kids will have fun and enjoy themselves. Latina, it is indeed fun. 2 hours are not enough for my kids. Kak Hanny, my kids like VR too. It is indeed fun and interesting. This time is great for bringing kids to a place where they can enjoy and happy parents do not have to worry about being safer and to keep the children themselves. Maha, agreed with you. Children able to explore more here. Zaleha, betul. It is a good activities for kids especially during this school holiday. 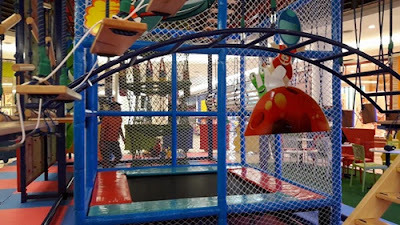 tempat ni mcm yg ada kat ioi mall putrajya heheh kan ? 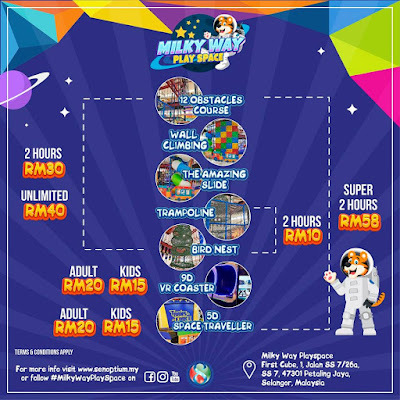 Murah lah harga tiket dia. Macam-macam boleh buat. siapa ada anak tu leh singgah sink untu masuk cabaran tiger hub tu..
Uzu, IOI ada ke ? Yang I tau ialah Dreamworld Playland. Both activity is different. 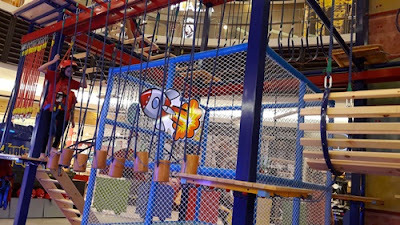 Wow, looks like kids will spend their time really fun here. Never been to this mall before. I should bring my kids here someday. Nur, you should and I'm sure your kids will love this too. Such a good activities for our kids to spend their holiday rather than focus on gadget only. These activities can help to improve their thinking and development skills as well. Ana, betul tapi nowadays lots of kids only focus on gadget which is quite worrying. I'm sure the kids will be here to play around with other new friends. Thsi challenge is only during school holiday? JMR, for the Tiger Cub Challenge, only this week but your kids can play here everyday. Shrivani, glad to hear that. My kids made friends here too.